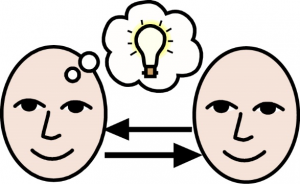 Do you have website ideas? Duval County Council PTA Needs Your Feedback! 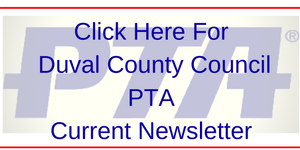 The Duval County Council PTA has upgraded our website as of October 27, 2015. The new format allows us to provide more information that is easier to find. We are still looking for your suggestions that will make the website more usable. If you find any errors, needed additions, or updates please Click Here to submit an Issue form. Are you looking for PTA information you cannot find on the website? Do you have ideas for stories PTA members would be interested in reading? Do you have photos to share? Do you or your PTA want to summit review of successful events your PTA has developed? If so please contact us with your suggestions. As Duval County Council PTA Webmaster I will try to provide materials that members want and will use. 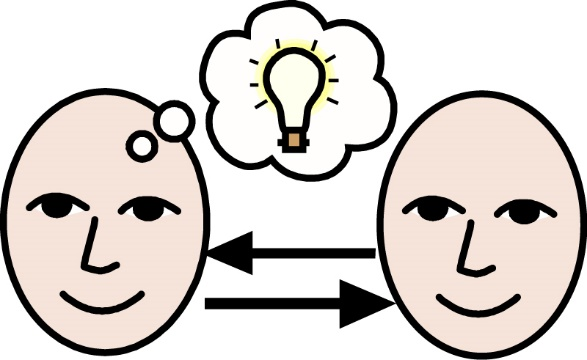 Although I will not be able to implement every idea, I will make every attempt to make this website more effective. If you or your PTA would like to contribute website articles or stories please submitted to our DCC PTA Communications/Marketing Chair at Marketing@dccpta.org. Thank you for your ideas for making this a more useful website.